Anna is headed to CT, soon, to do three courses! We are only a few weeks away from some amazing and life changing experiences as we kick off Anna’s East Coast Soul Excursions. Why do we call them Soul Excursions? 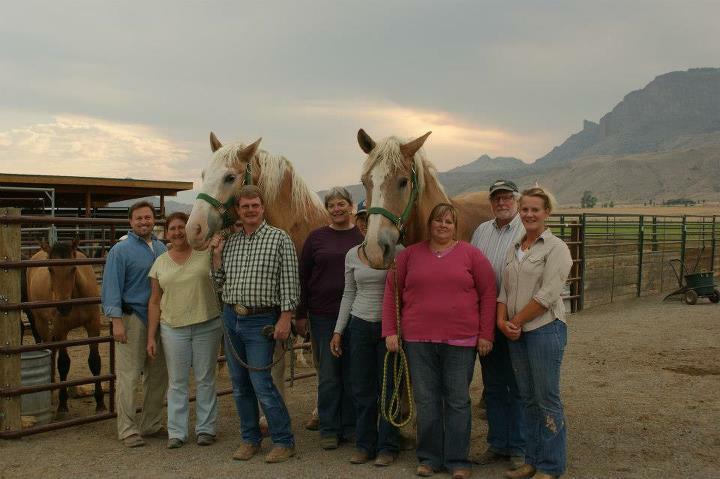 Because whether you want to deepen your relationship and skills with your horses or with yourself, 2013 is your summer of creation and these workshops are designed to take you on a life-changing journey. Space is limited on all clinics so don’t wait! Join Anna for a truly life-affirming summer and your own personal adventure! Are you lost in the day to day humdrum of your life? Are you living for the distractions that help you get through each day? Have you forgotten your vision, your inspiration, your true calling? Well it is time to Wake Up and reclaim your life! What if you were only three days away from creating a fulfilling, abundant life? And even better, what if I was to say that the horses can guide you back to your true calling and show you the path to your sacred Destiny. Our equine companions have so much to teach us, and I don’t mean in some vague, metaphorical way. Let the horses be your teacher and reawaken the passion that lies within. Are you ready live the life you were meant to live? Time is running out! If you feel you have been called to these destiny fulfilling 3 days, then delay no longer! Three years ago Anna and Melisa created the Move Toward Love Workshop and it has grown and deepened with wonderful results for our clients and their horses at home. Unfortunately this workshop at Ray of Light is sold out. If you are in the Tri-State area you are invited to join us on Friday evening, July 5th and see what is in store for the weekend and what makes this collaboration so unique and effective! You will learn about our philosophies and techniques in working with horses… and moving away from Fear and into Love through horses. Only $15.00 pay ahead or $20.00 at the door. To reserve your spot, contact Ray of Light at info@rayoflightfarm.org or call 860-873-1895. The starting process (breaking as some might call it) under saddle is one of the most impressionable times of a young horse’s life. If done correctly you move smoothly into an ever-lasting partnership, if done incorrectly you spend many hours, weeks, months or even years figuring out their history and reassuring them of a non-violent future as you hope to fix what was done wrong. During this week you will learn and practice gentle communication methods. These methods are proven with positive results around the Globe in all equine disciplines. They are highly effective, safe and very efficient for not only young unstarted horses but also to reestablish a more cooperative relationship with mature horses as well. Learn how to start (or restart) your horse without dominance, without force and without stress. Through the unique ROTH methodologies you will be able to bring trust and partnership into your relationship right from the start. ARE YOU THE LEADER YOU WOULD FOLLOW? We often hear about being the “leader of your herd of two”, and the importance of commanding and maintaining the respect and the trust from your horse at all times. But, as in the human world, just because you say your the boss doesn’t mean it is true and it certainly doesn’t mean you will automatically garner that respect and leadership. And if you are going to take that leadership role through violence, you may have their fear, but you will never have their trust. Find out what it takes to be a true leader for your horse in this FREE teleclass with Anna on Thursday Night, May 2nd from 6pm – 8pm. In only a couple of hours you will find out how to change the entire relationship with your horse! There’s Still Time to Join Us. FREE TELE-CLASS May 2nd at 6pm mst. We often hear about being the “leader of your herd of two”, and the importance of commanding and maintaining the respect and the trust from your horse at all times. But, as in the human world, just because you say your the boss doesn’t mean it is true and it certainly doesn’t mean you will automatically garner that respect and leadership. And if you are going to take that leadership role through violence, you may have their fear, but you will never have their trust. The New Horse Whispering Defined DVD has Arrived! In this 2-hour DVD you will join Anna as she shares her world and her methodologies as an international Horse Whisperer, Equine Behaviorist, Animal Communicator and Reiki Energy Healing Master. 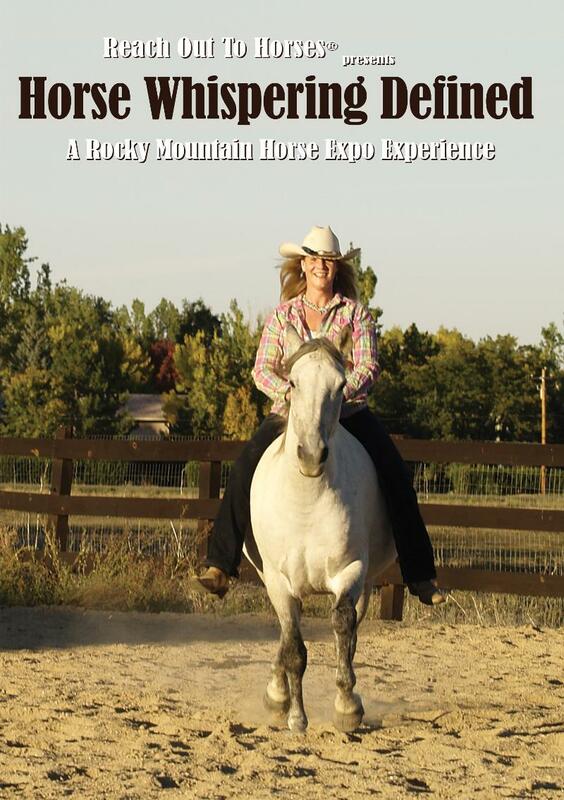 Filmed at the Rocky Mountain Horse Expo in Denver, Colorado, Anna, her assistants, and some incredible equine teachers will lead you on an exploration of the ROTH Natural Horsemanship program and how to create an honest, trust-based partnership with your horse. VISIT REACHOUTTOHORSES.COM TO FIND OUT MORE! 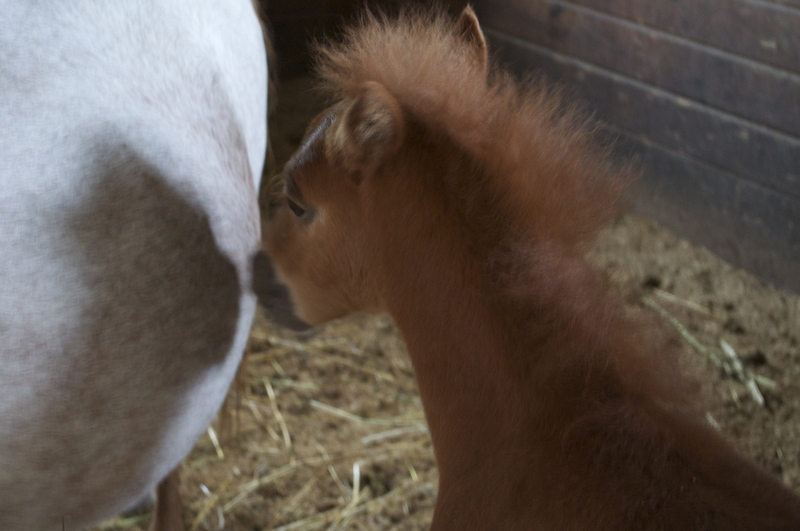 Join Us for A Nurse Foal Graduation! This Guy’s Gonna Graduate. Are You Going to Be There? And a Second Chance at Life! Reach Out to Horses and a team of equine professionals are hard at work rescuing as many nurse foals as they can from a short life of pain, suffering and death. But what good is rescuing them only to subject them to a long life of suffering if they can not find a place to call home? 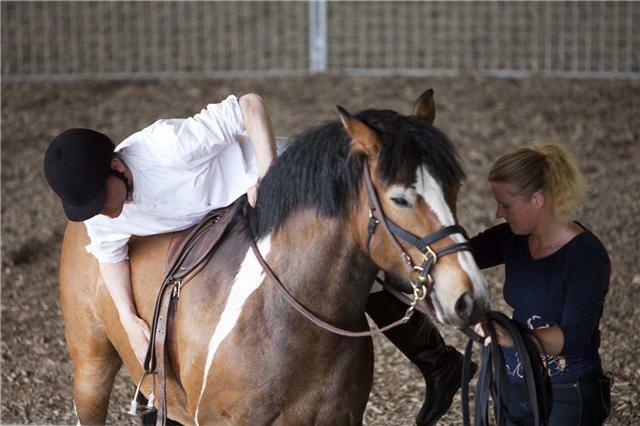 Enter Reach Out to Horses’ Foal Gentling Clinic with Anna Twinney. In April, Anna and a group of ROTH students will spend a week using Anna’s exclusive trust-based methodologies to gentle these foals, starting their lives with humans off on the right foot and giving them a far greater chance at finding their forever homes. Can you provide one of them with a forever home? They are all waiting to be adopted. You might even find the horse of your dreams! Contact Ray of Light Farm for More details! Email info@rayoflightfarm.org or call 860-873-1895. Minis, Mules, & ZONKEY’s…..OH MY!!!! This year’s Reach Out to Horses Holistic Horsemanship Course takes place at the wonderful Ray Of Light Farms in East Haddam, Connecticut. Home to over 200 animals. We have the joy to experience the language of Equus with not only horses, but mini, mules & Z-donkeys.